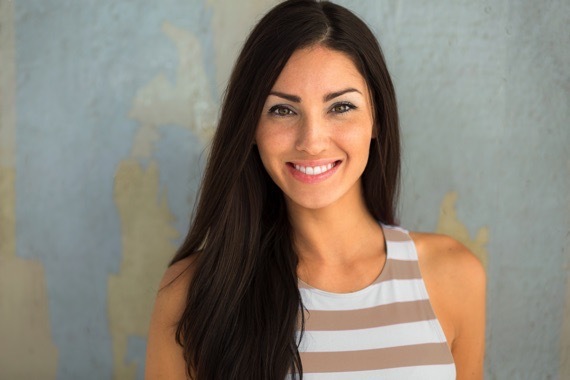 Preventative measures ensure your teeth, gums and overall oral health are maintained to a high standard. 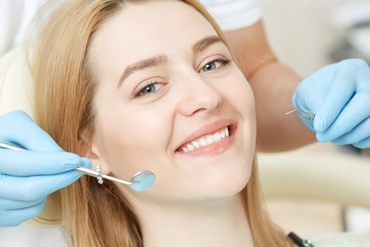 Regular dental health checks are essential in identifying any problems early and reducing the risk of further dental treatment at a later date. Call the surgery today to arrange your check-up. 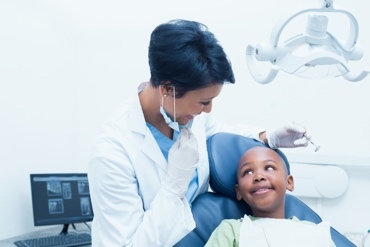 Children can find a visit to the dentist a negative experience, which may prove stressful not only for the child but their families. At Riverside Dental we ensure children are made to feel welcome and that they understand they are taking part in something routine and not something which is to be feared. We are highly experienced in treating nervous children and ensure the visit is always a happy one. 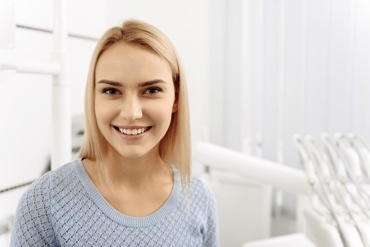 Our hygienist provides a professional scale and polish service to effectively remove plaque and standard discolouration, which occurs over time. Advice will often be provided regarding diet and methods of preventing any further dental decay. This may include further assistance with how best to clean your teeth at home. 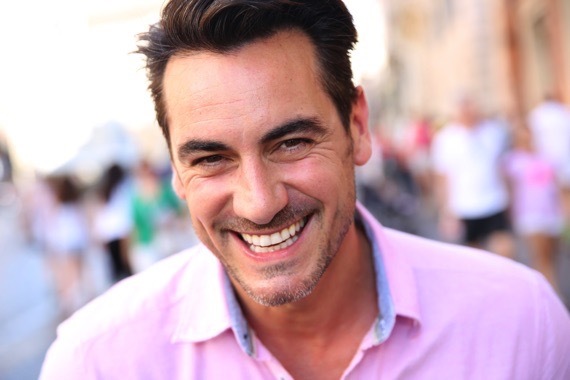 Regular visits to the hygienist will ensure your teeth and gums remain healthy and that progress is made with regard personal dental routines. Our range of services ensures that the need for emergency dental treatment is a rarity. However, if the need does arrive, then a professional, and timely service is paramount. 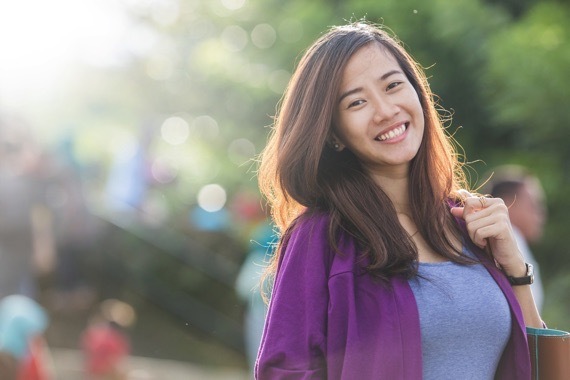 At Riverside Dental Centre all emergency treatment is prioritised to reduce any further pain or discomfort for our patients and also to minimise any further dental damage. Please call our team immediately if you require emergency treatment and we will discuss the next steps for a quick resolution of the problem. Our range of services help ensure that the need for emergency dental treatment is a rarity. However, if the need does arrive, then a professional, and timely service is paramount.